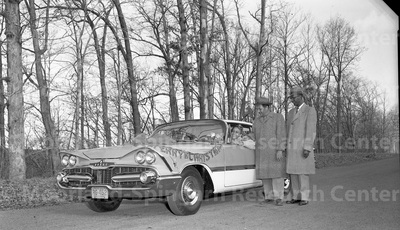 "New car on Chrismas day from De Berry. December 25,1958. 2"